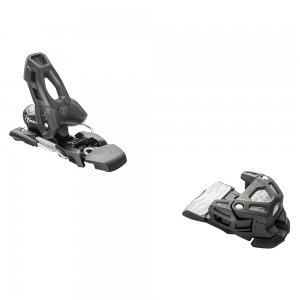 The combination of performance-driven freeride features and an ergonomic walking mechanism for short uphill hikes makes the Tyrolia AAAdrenalin 13 the essential binding both on and off piste. 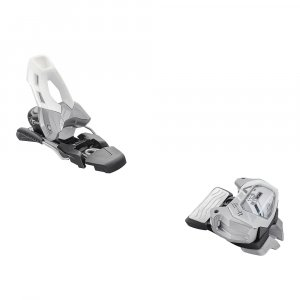 Adaptive lightweight frame binding works with your boot for maximum function with minimum fuss. 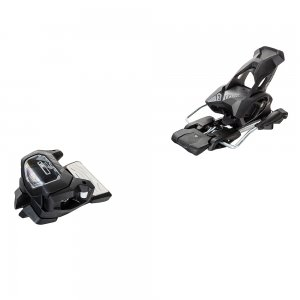 Built to be pushed hard and push back even harder, Tyrolia Attack 11 B100 ski bindings provide powerful performance for all-mountain skiers and contemporary, trick-savvy freeskiers. 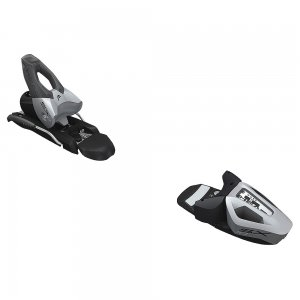 Make your park transitions and backcountry booters better than ever with Tyrolia Attack 13 B110 ski bindings. They offer a tough, compact design and precision all-terrain handling.